The Pearse Lyons Accelerator seeks to attract inventors, entrepreneurs and disruptors for its inaugural term. Set to run annually for five years, the program is a three-month intensive boot camp for food and agribusiness innovators with a proven technology that is ready for market. The program is designed to provide market opportunities for entrepreneurs to develop their fledgling agriculture, food and ag-tech plans. So if you have a business with a proven technology but need a boost when it comes to export market access, financing or marketing, then this program is for you. Select innovators will have the opportunity to present their innovations at ONE: The Alltech Ideas Conference in Lexington, Kentucky, USA, in May 2017, where more than 3,000 attendees from nearly 80 countries around the world converge. This high profile showcase will afford the opportunity to present to future customers as well as investors and potential collaborators. With plenty of opportunities existing today in agriculture, farmers and producers need to be able to make decisions more accurately and scientifically with the help of ag-tech and big data. The program seeks game changers in the ag industry and opens today for applications. Following a selection process, successful applicants will commence the program in January 2017. Alltech is investing up to $10 million USD in the accelerator program. Most of these funds will support the participation of select innovators in a three-month boot camp under the direction of Aidan Connolly, chief innovation officer at Alltech, and other fellow industry mentors. 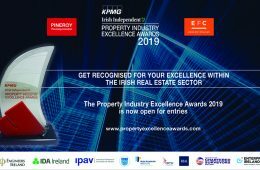 Connolly is an adjunct professor of marketing at University College Dublin and China Agricultural University and is passionate about the commercialisation of innovative ideas and technology. The program aims to inspire entrepreneurs and contribute to the success of projects already in their final developmental stage. It will act as a stimulation platform, putting innovators in touch with highly skilled mentors and industry connections. Alltech, a leading innovator in animal health and nutrition, aims to build an innovation legacy and position itself as THE technology leader investing in food and agribusiness. Applications for the Pearse Lyons Accelerator are available now and close Nov. 11, 2016. All projects may be considered; however, those in the agriculture, food and the ag-tech industry will have preference. 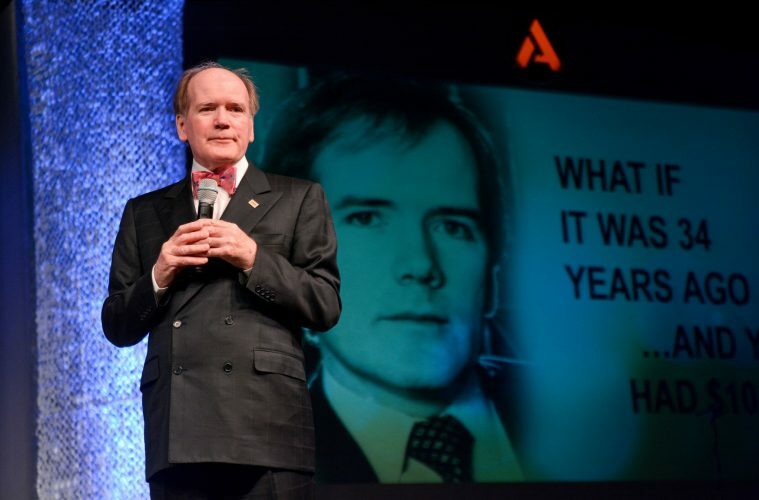 For more information and to register for the Pearse Lyons Accelerator, please visit Alltech.com/Accelerator.